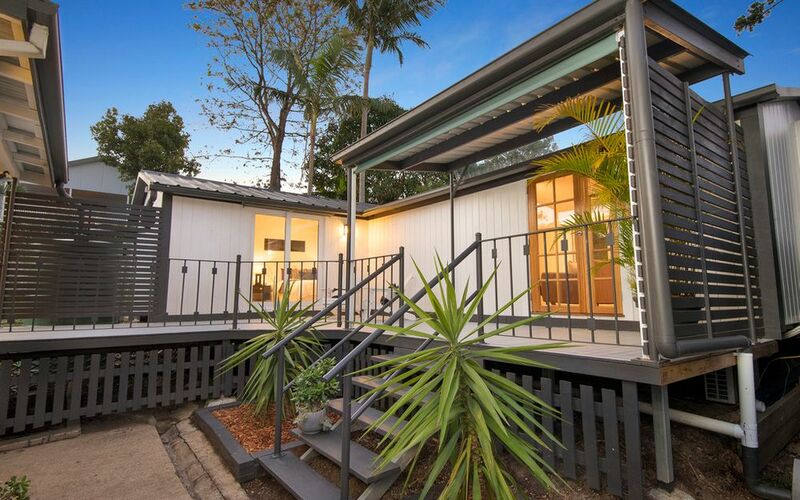 In a market where first impressions and practicality of a family home count for everything, one step inside this stylishly renovated, character filled home and you won’t want to leave. 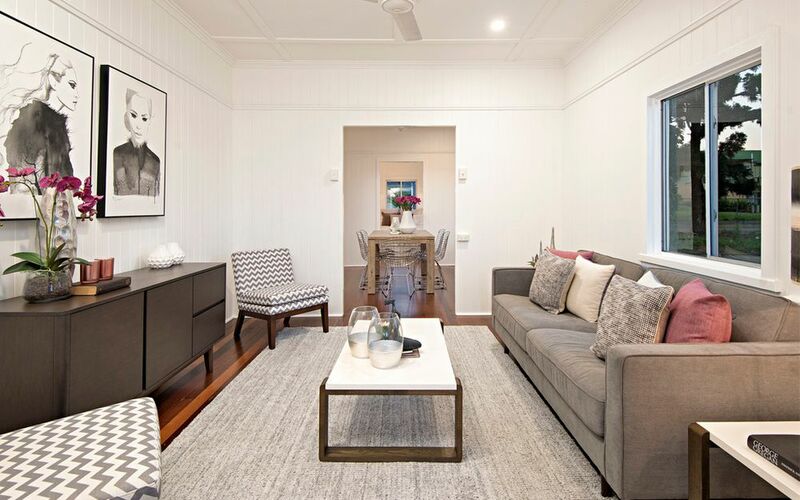 Boasting a sophisticated and modern design, this home has been completely transformed to a high standard whilst retaining its original character features throughout and incorporates the warmth and essential requirements of a perfect first home or solid investment. 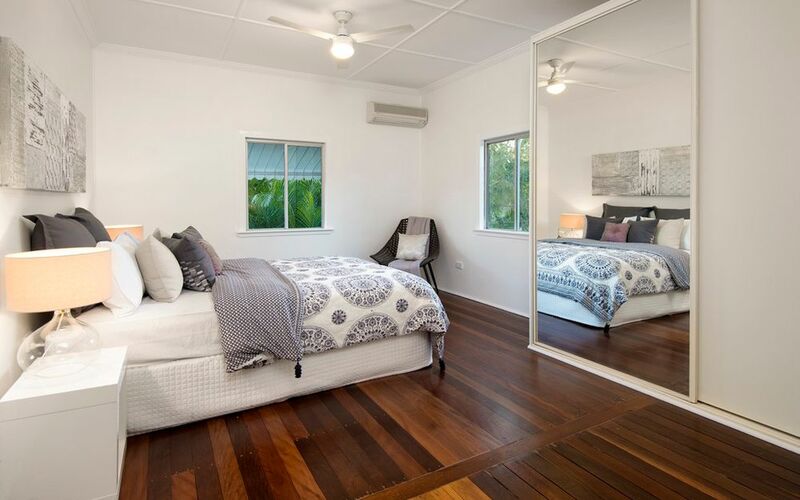 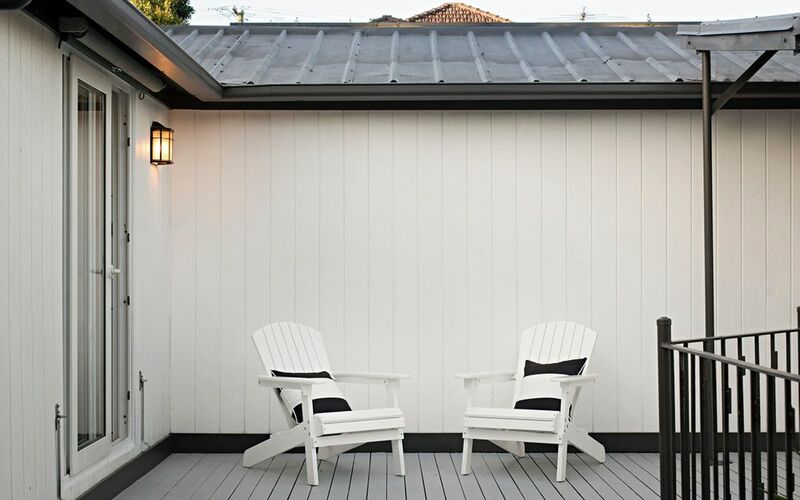 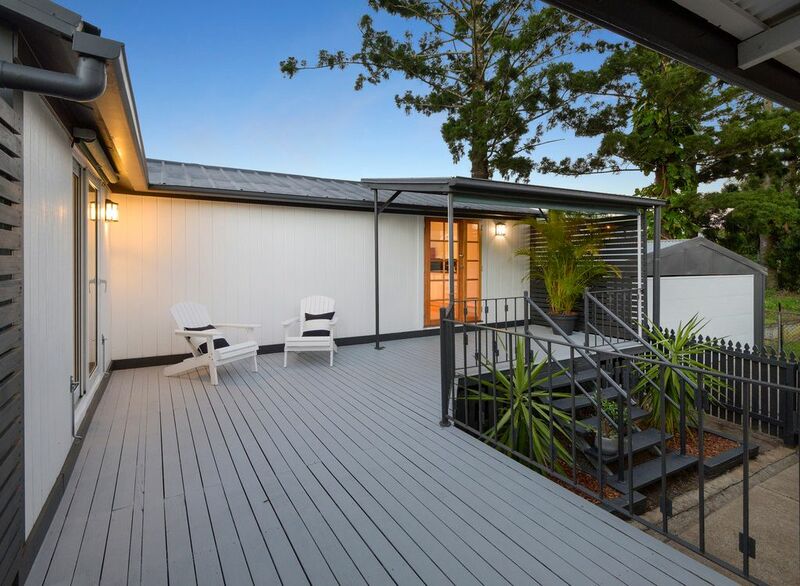 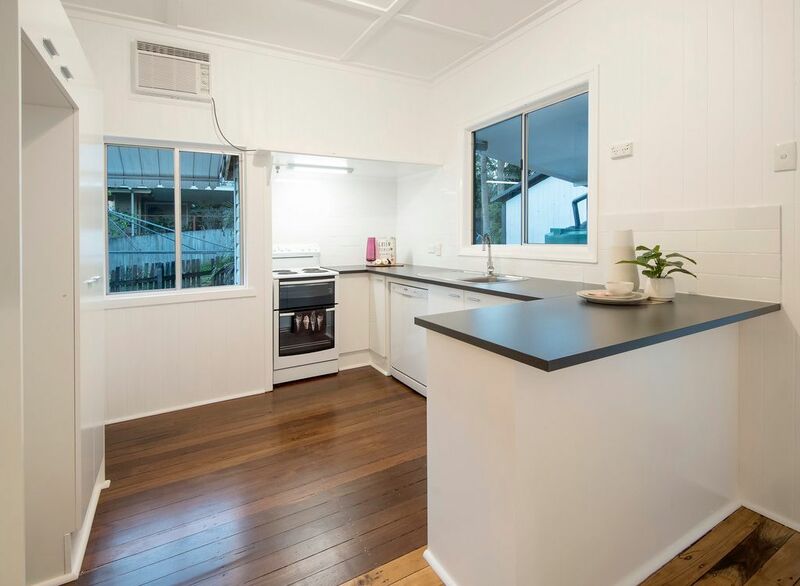 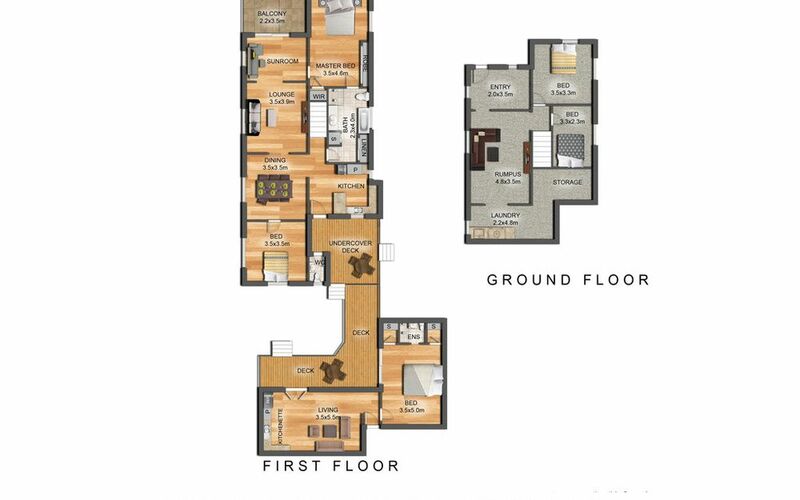 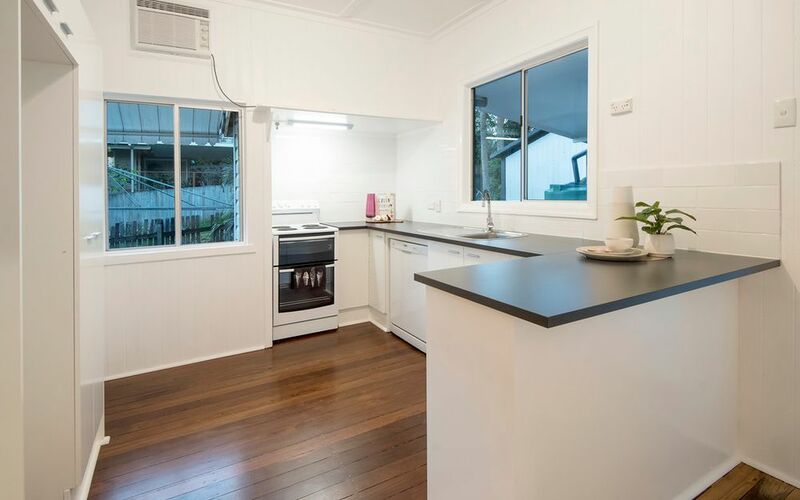 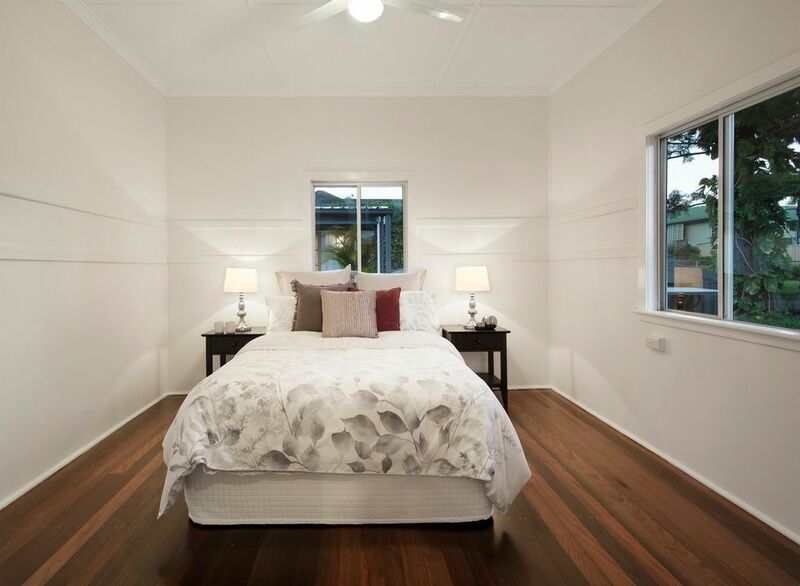 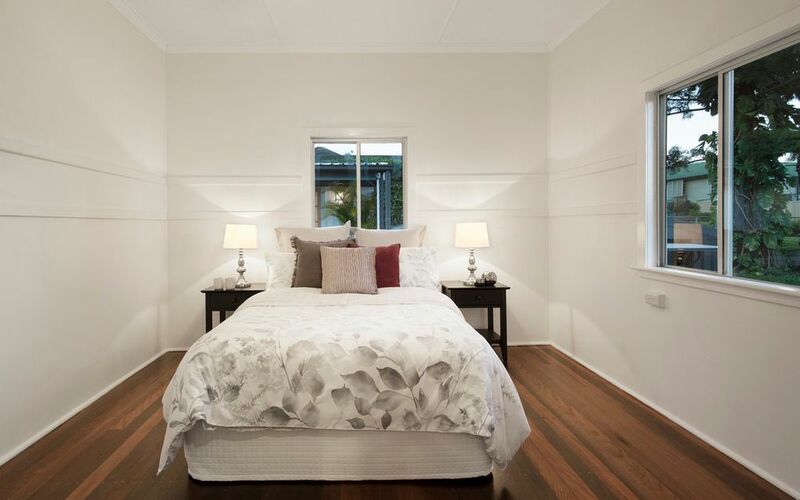 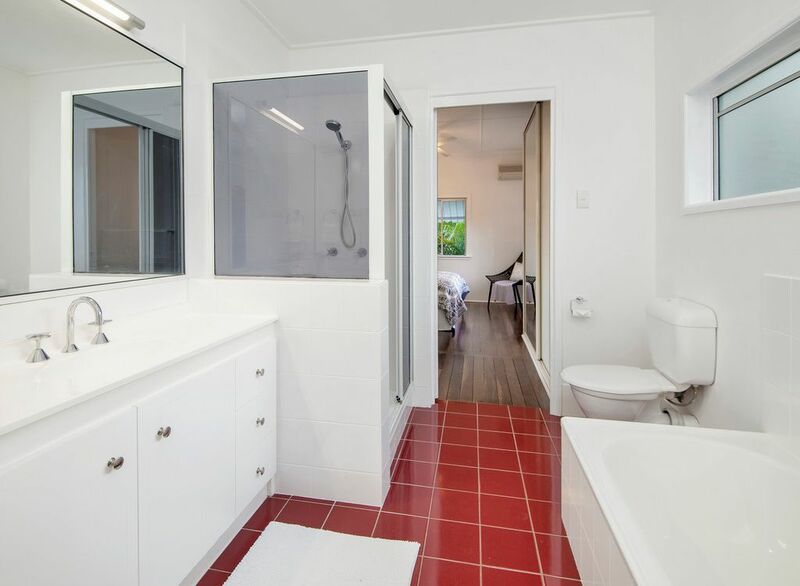 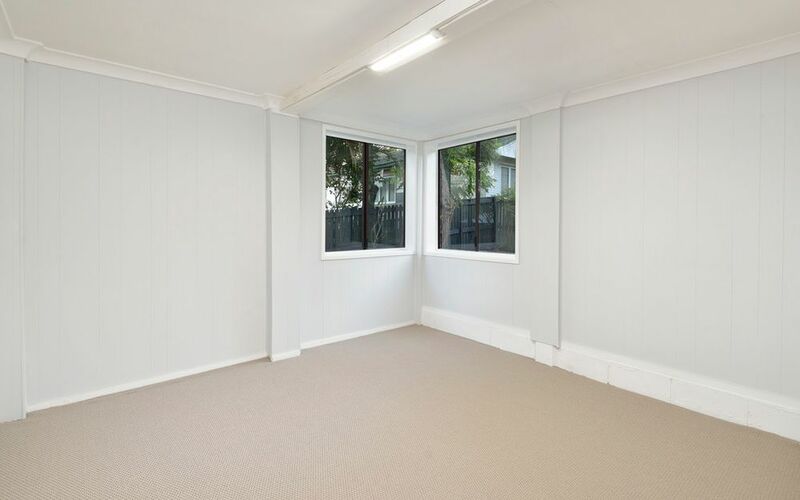 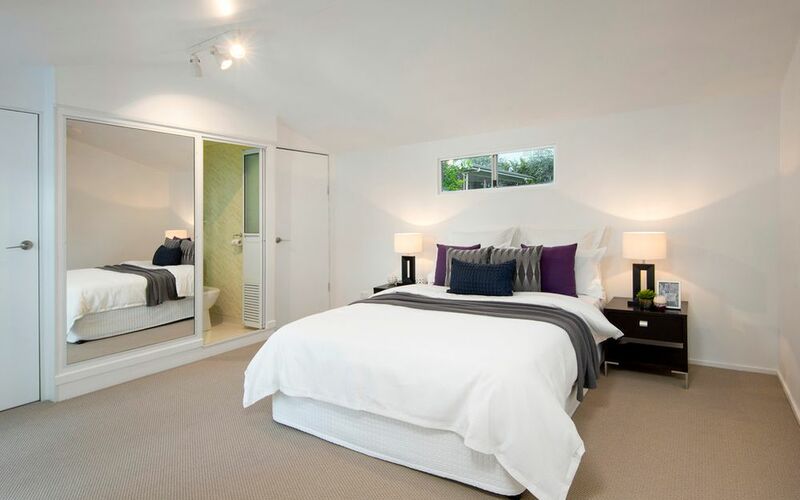 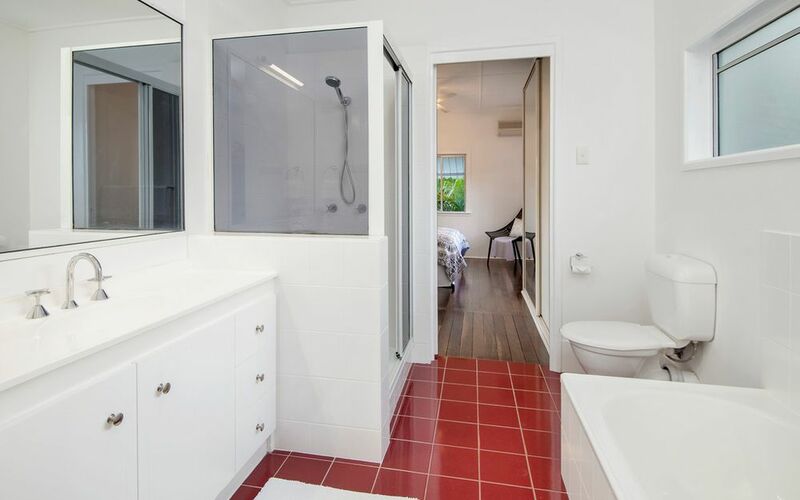 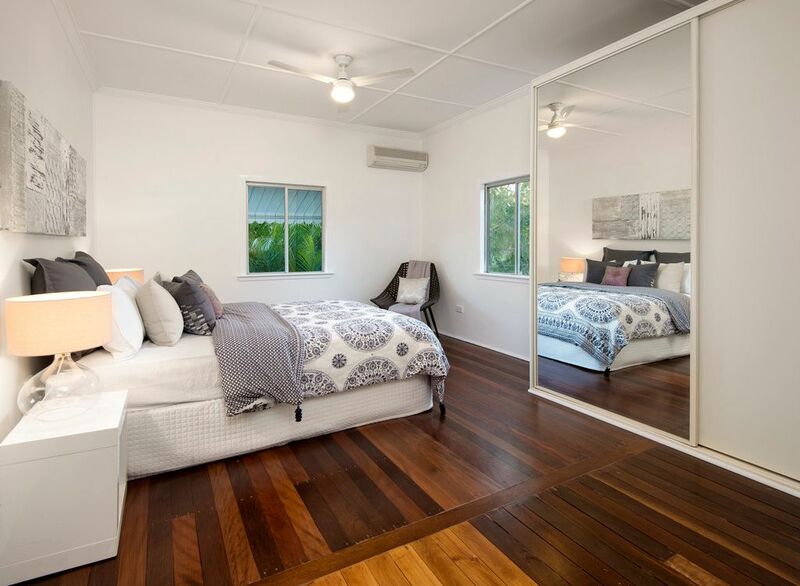 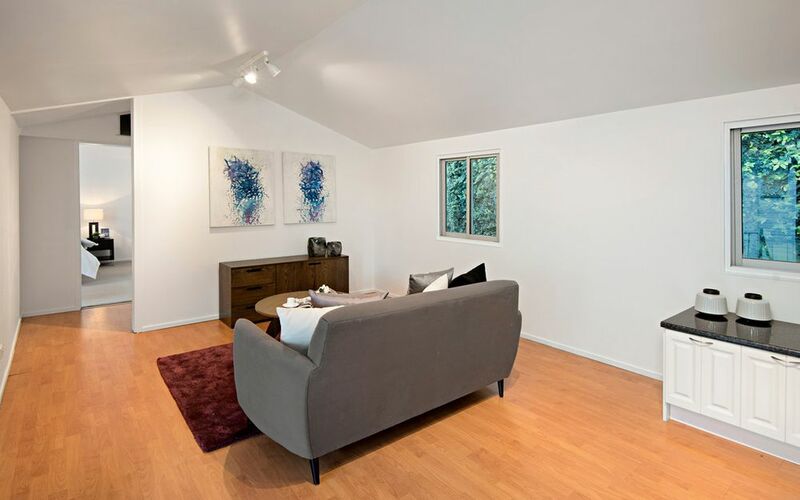 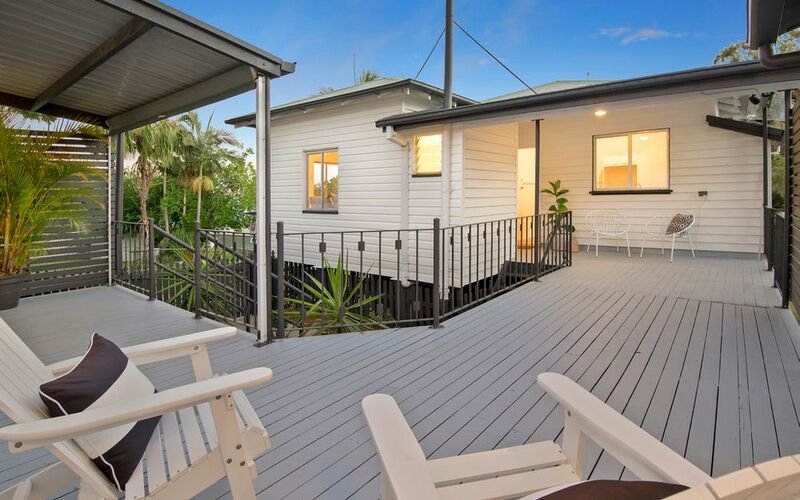 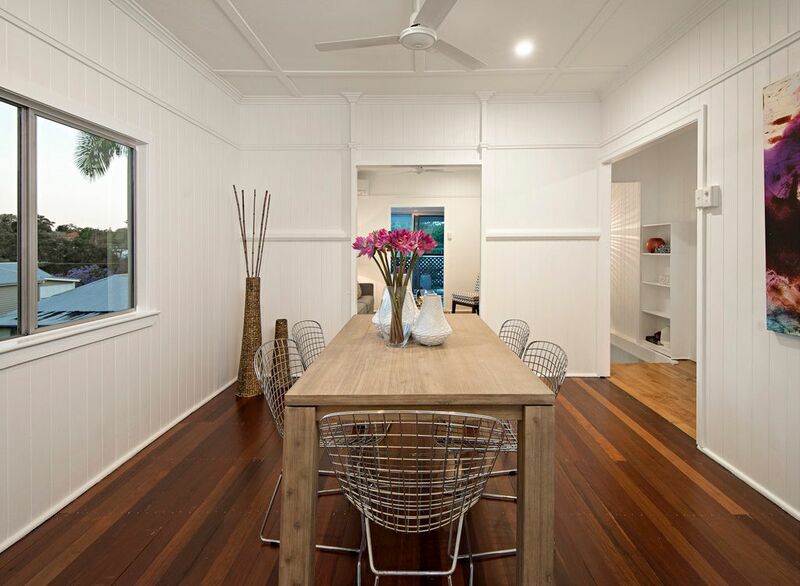 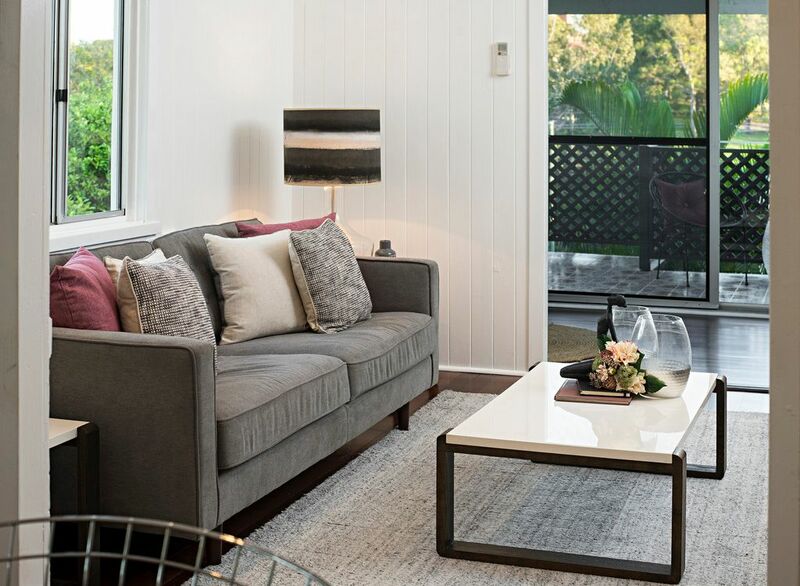 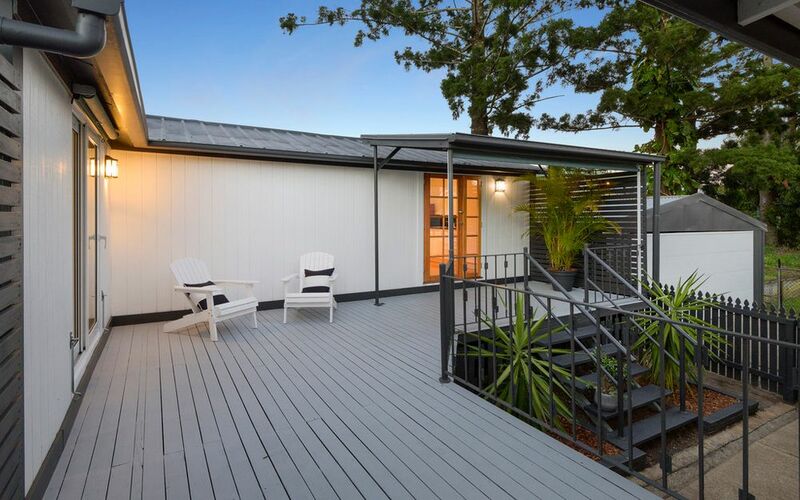 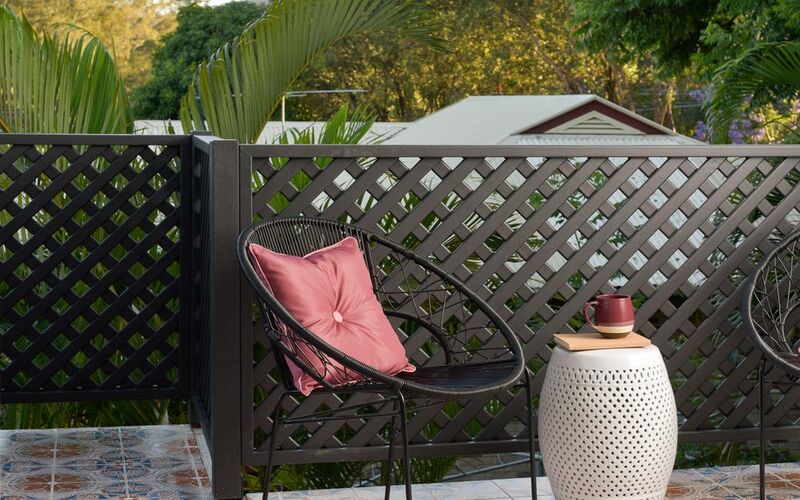 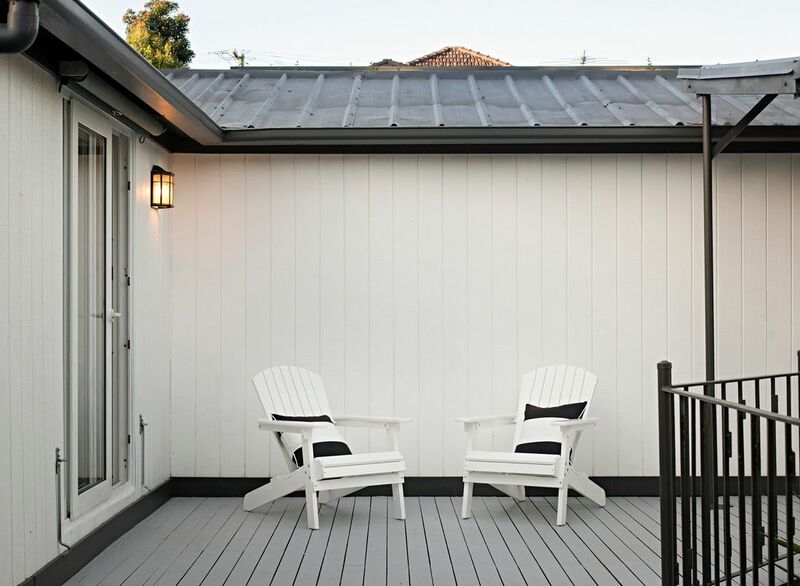 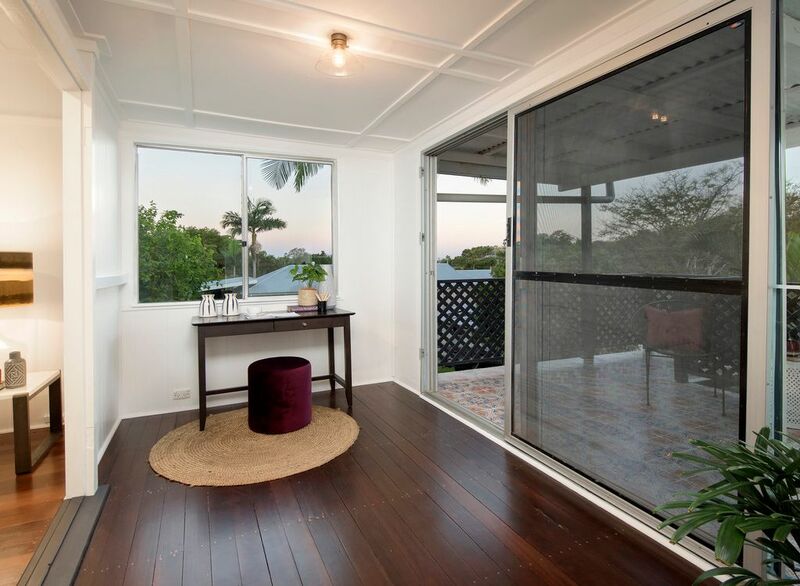 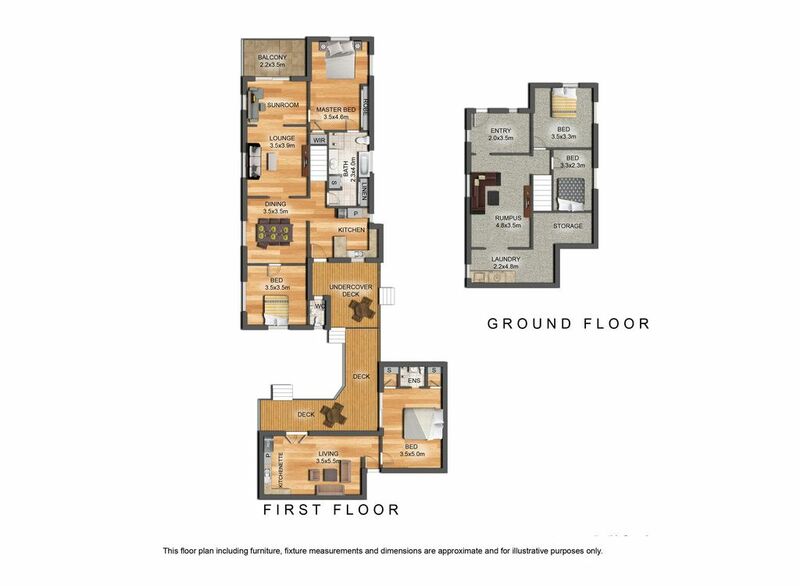 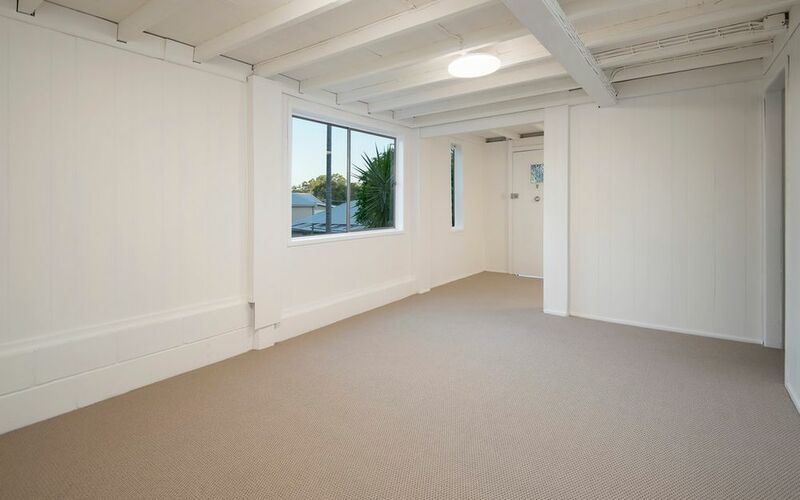 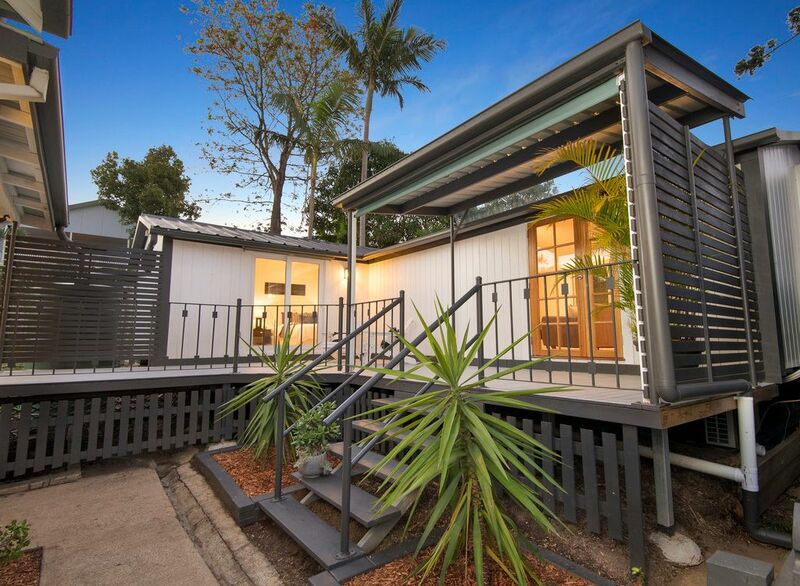 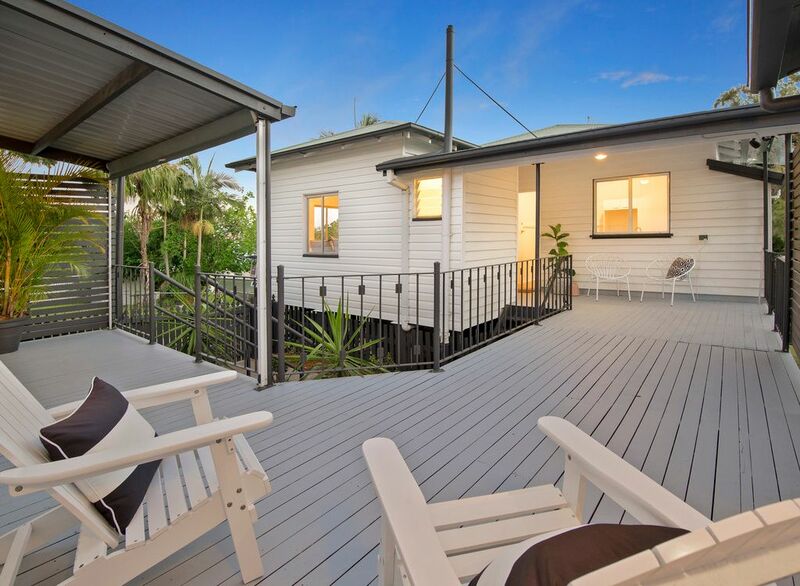 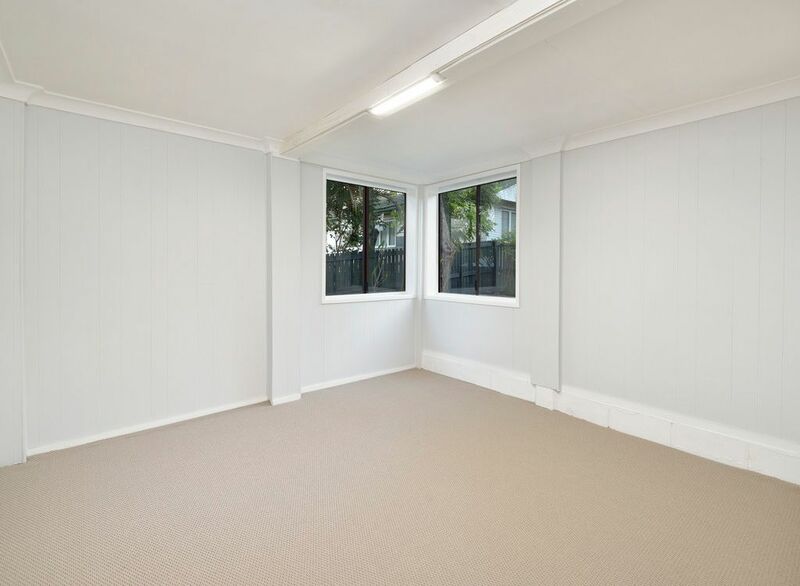 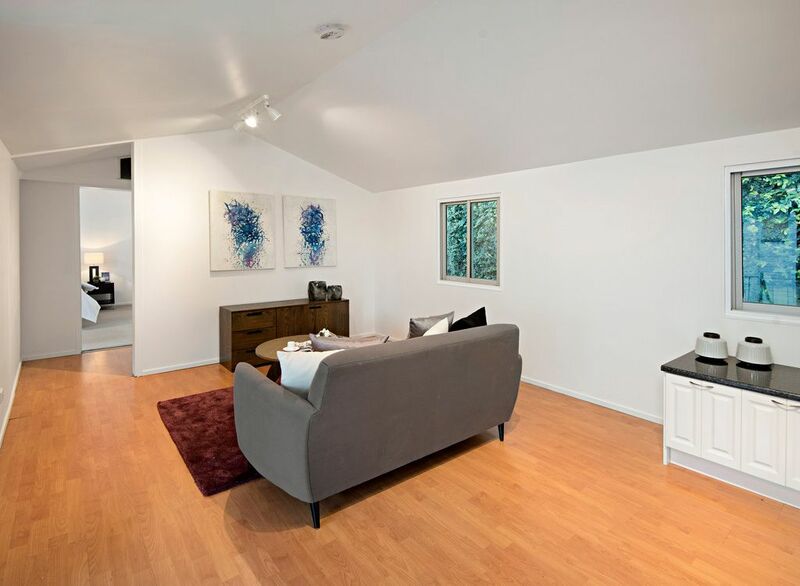 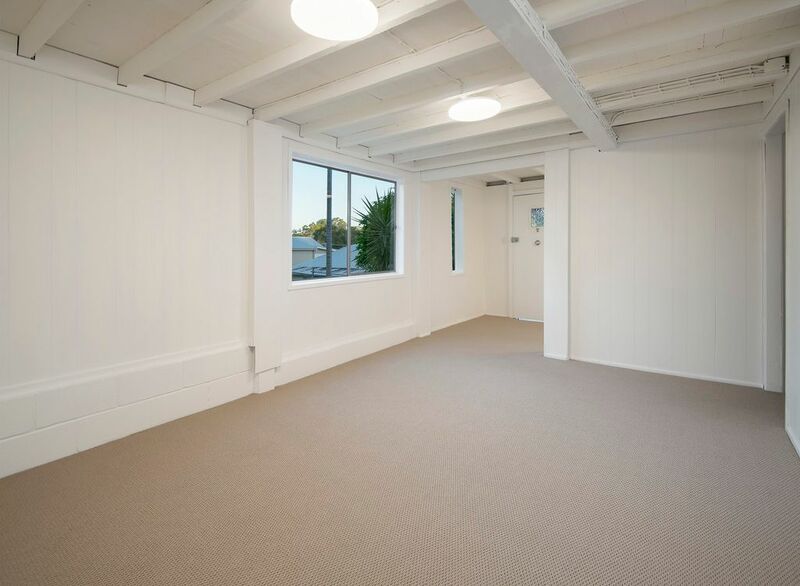 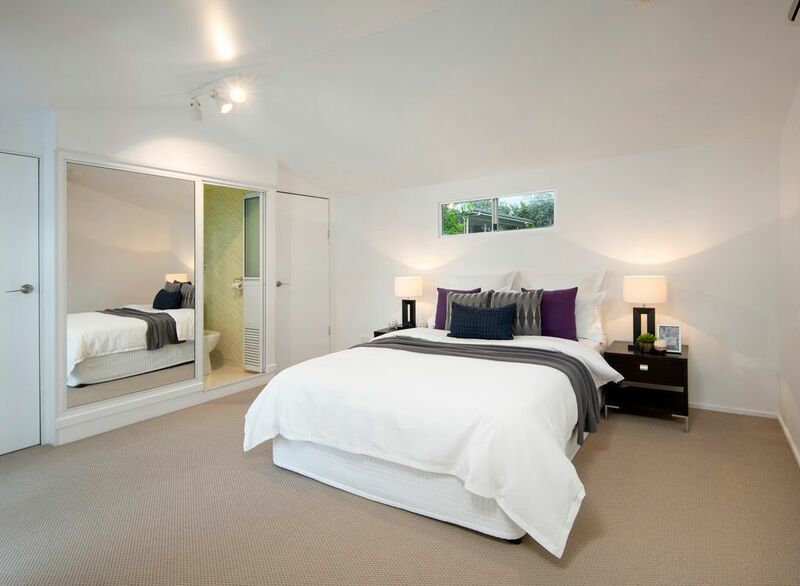 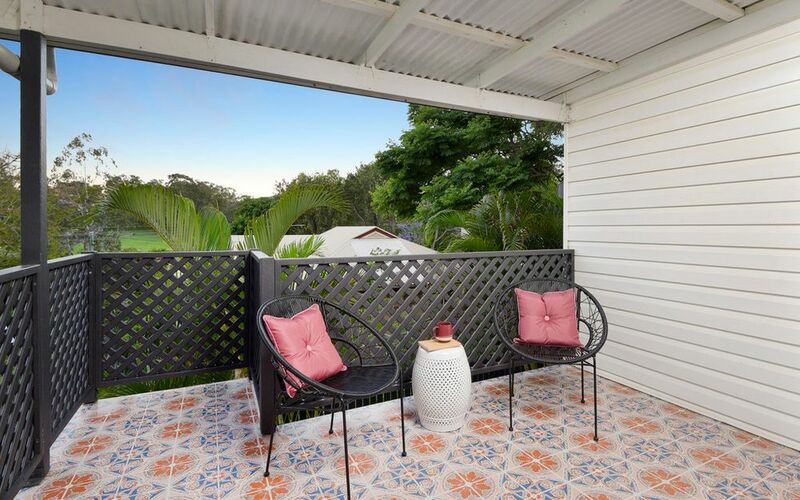 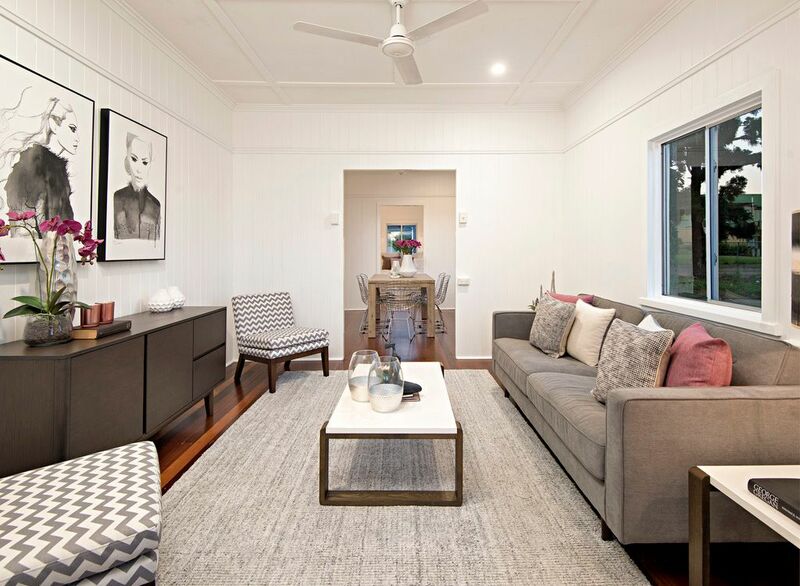 The home also includes the highly desirable option of dual living with a separate granny flat that provides a valuable space for growing families, home business or additional income potential. 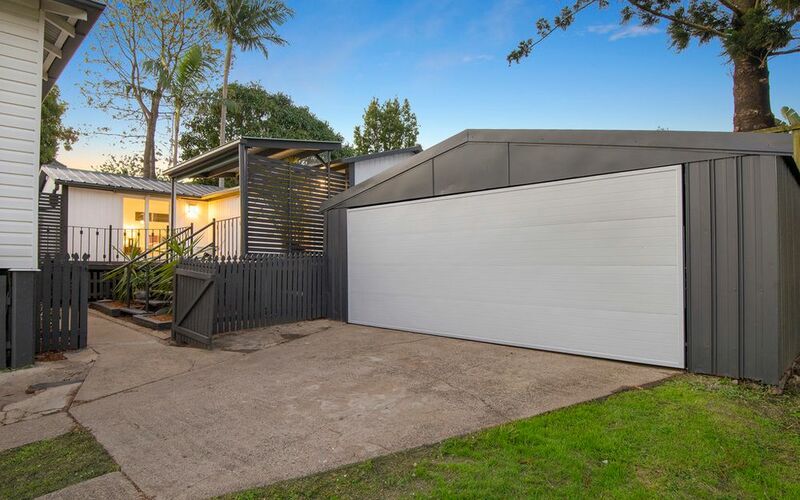 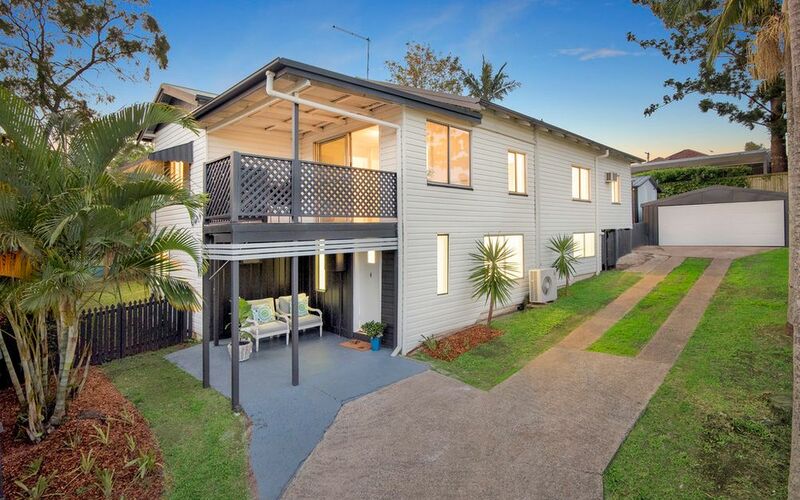 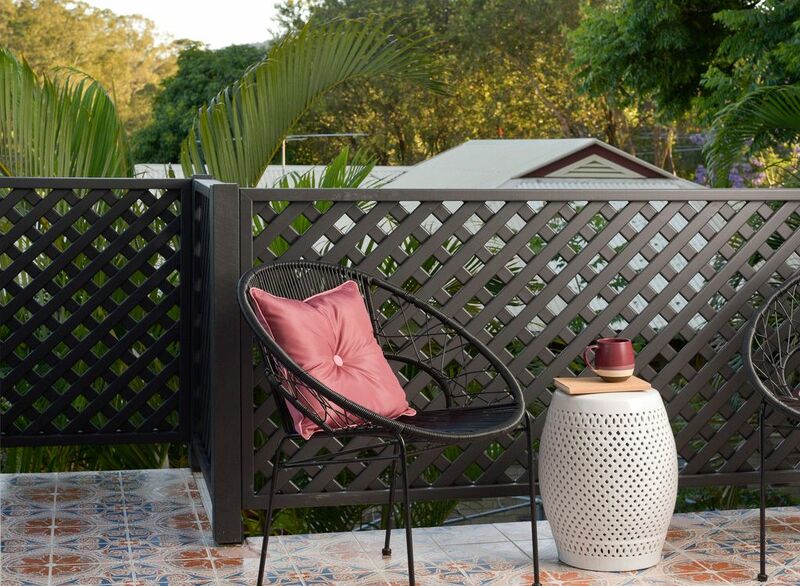 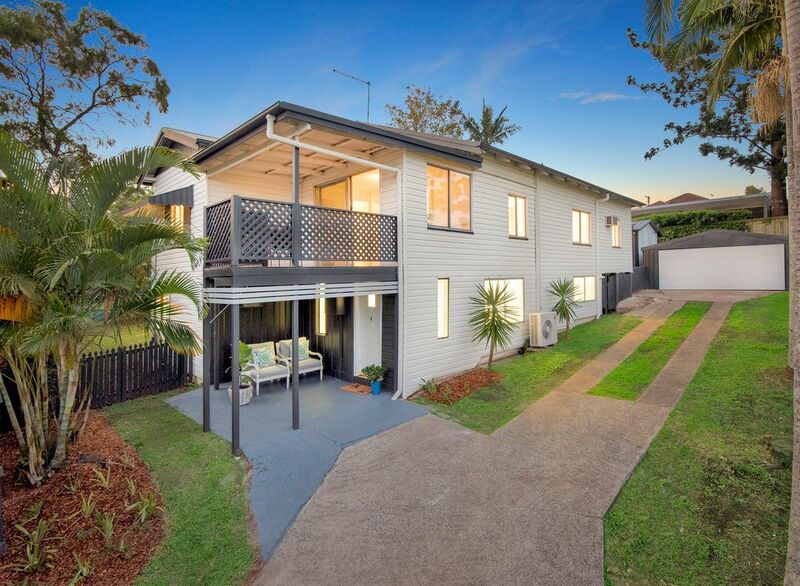 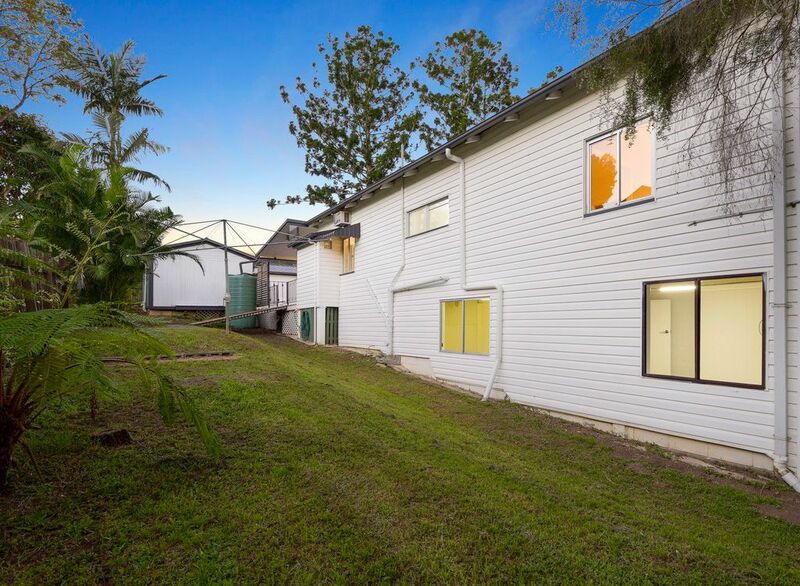 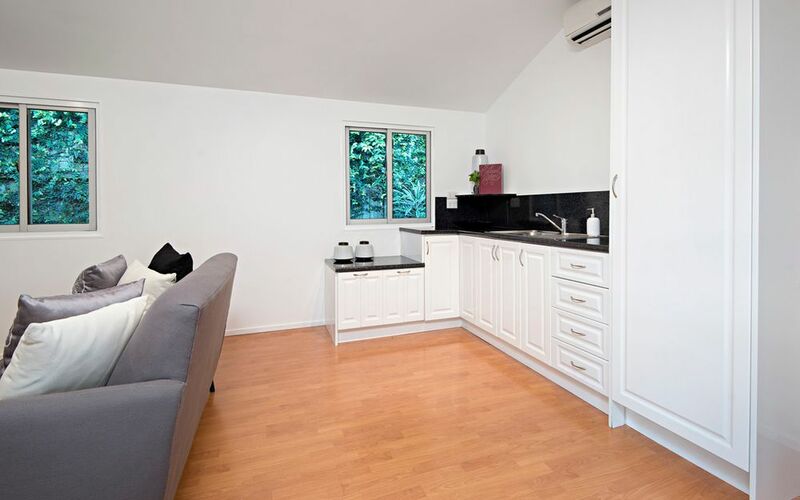 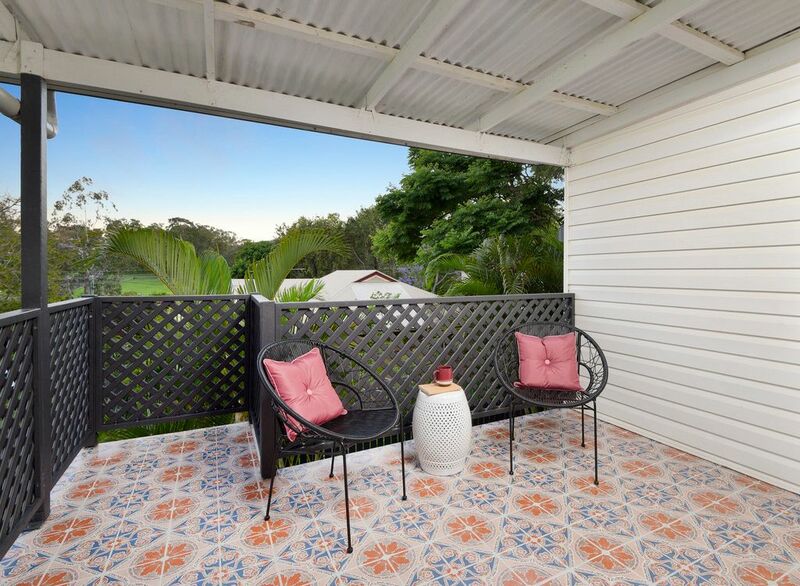 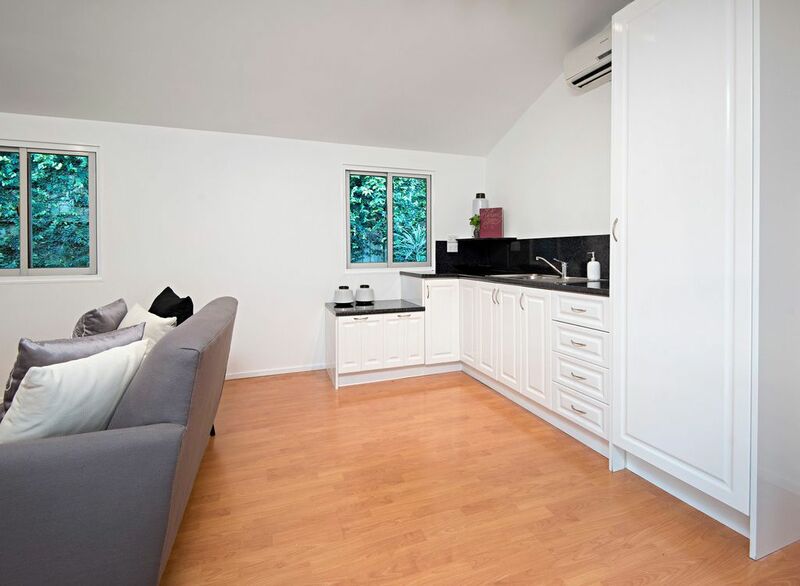 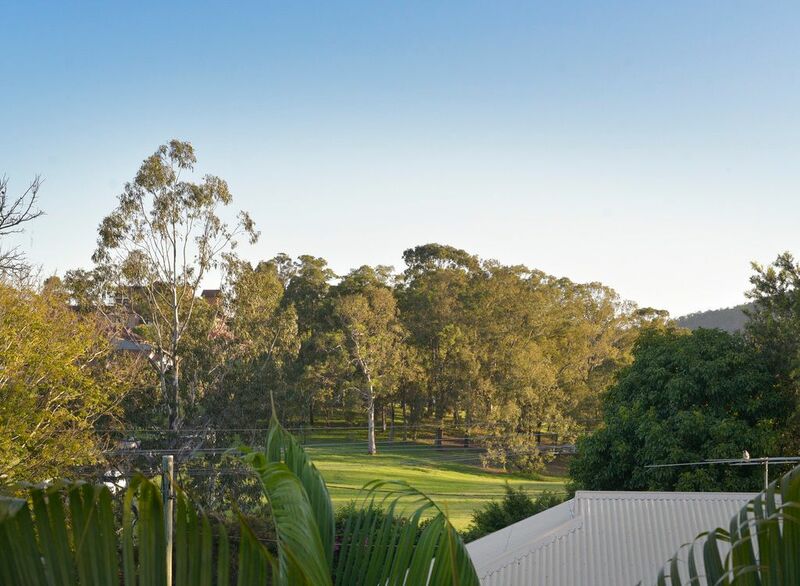 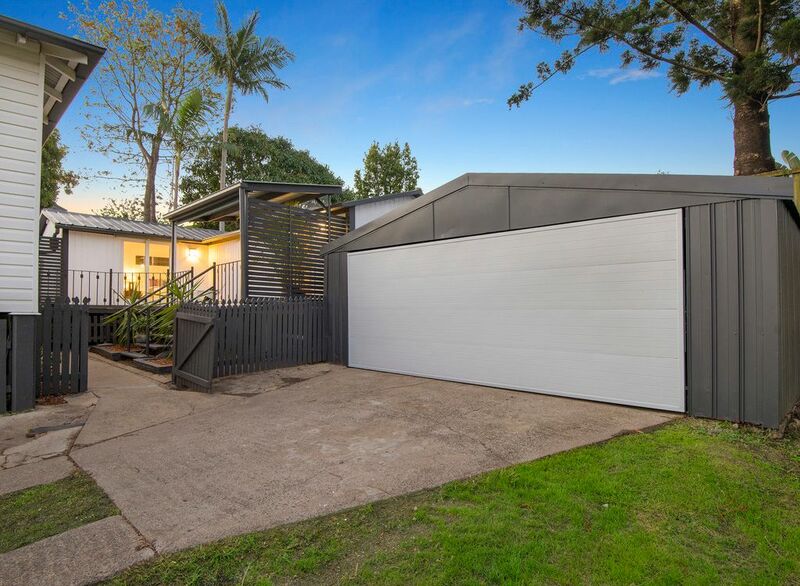 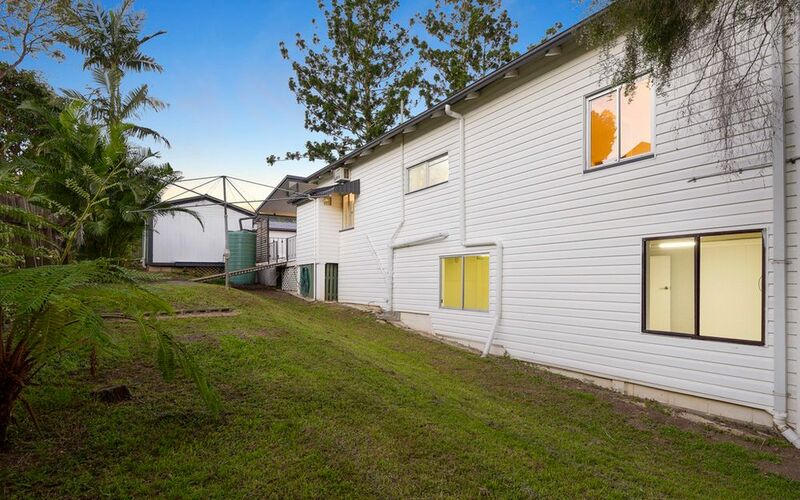 Located in a central and convenient Mitchelton location and just 8km from the Brisbane CBD, this home and position blends convenient lifestyle living with green, suburban space! 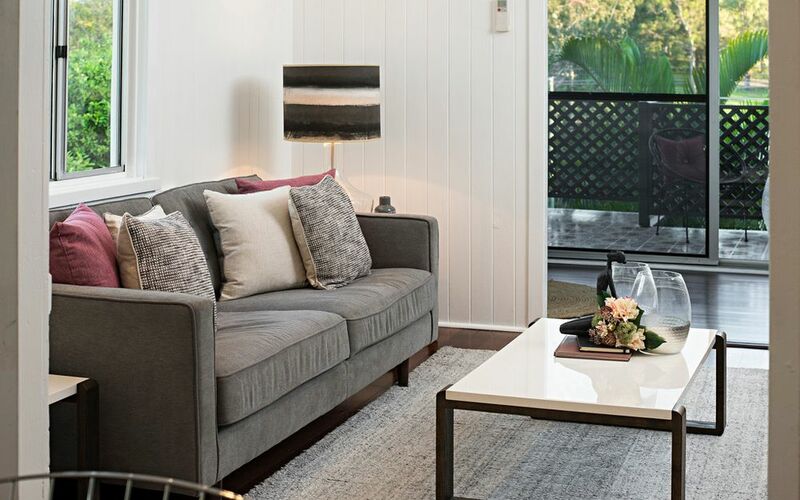 Offering the best of an inner-city lifestyle without the hustle and bustle, you will find multiple reputable schooling options and various shopping and café precincts nearby. 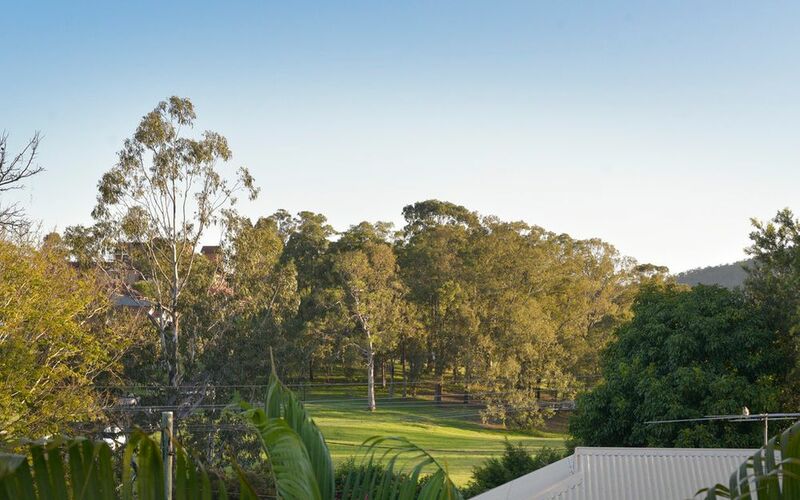 There are also express city buses, train station and Kedron Brook bike and pathways servicing the suburb providing easy and seamless transport options. 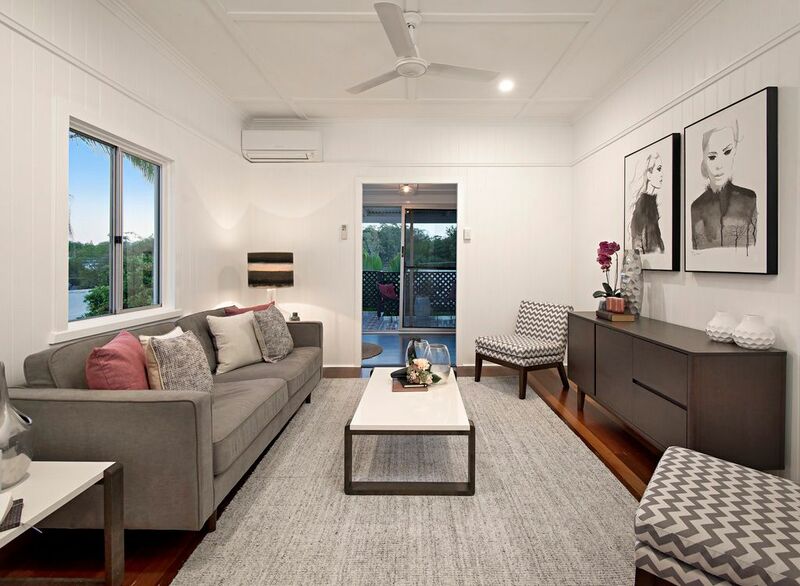 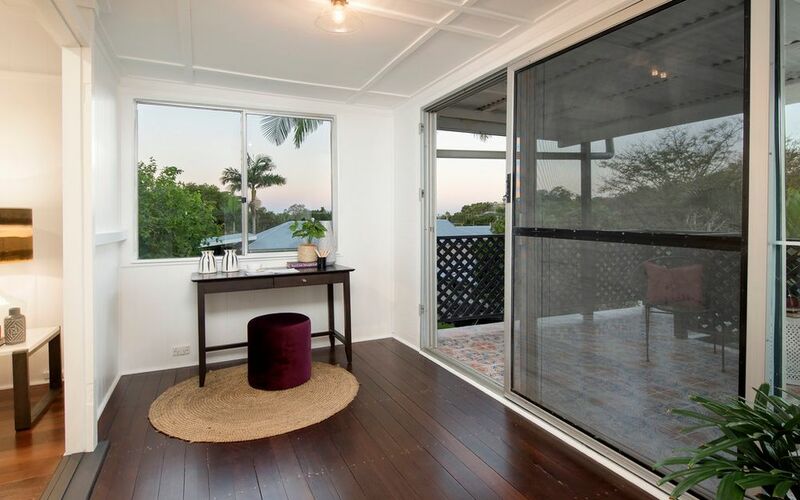 For further enquiry or to arrange your private viewing, please contact the Rochelle Adgo team. 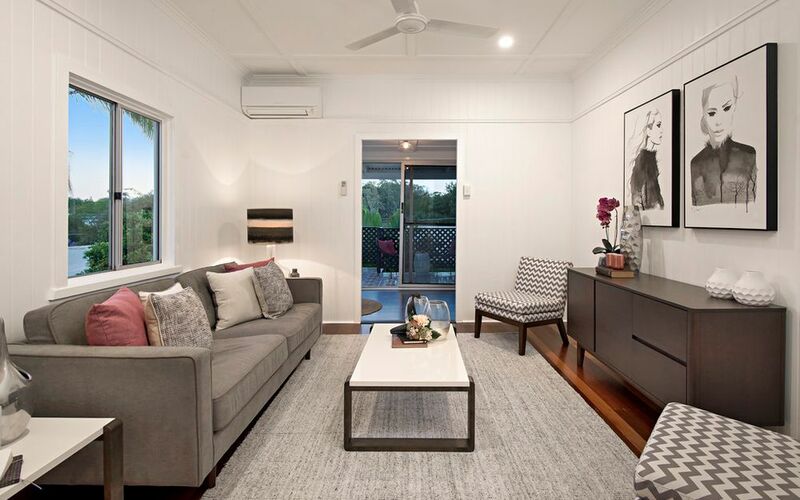 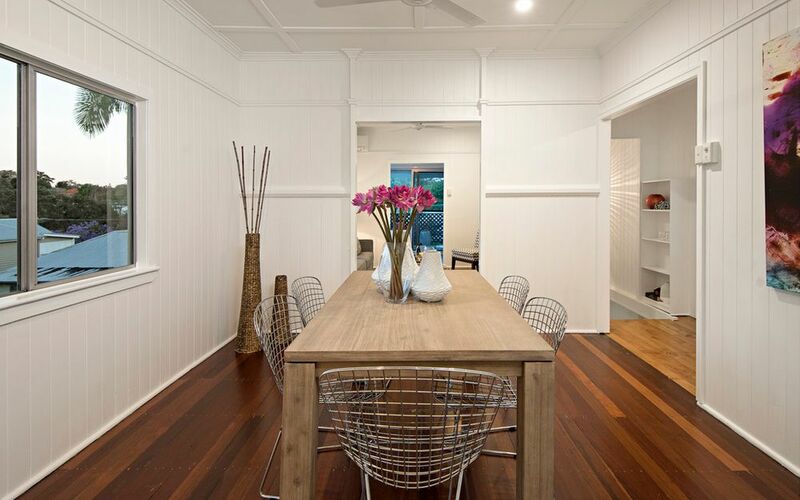 We look forward to meeting you at 21 Railway Parade, Mitchelton.